identityguideline.com provides you with a set of tools to successfully launch and manage your Brand Identity. The KBL Identity Guideline is your central location where you have secure access to all of your core brand assets, and insight as to how they should be used to maintain consistency for your brand. 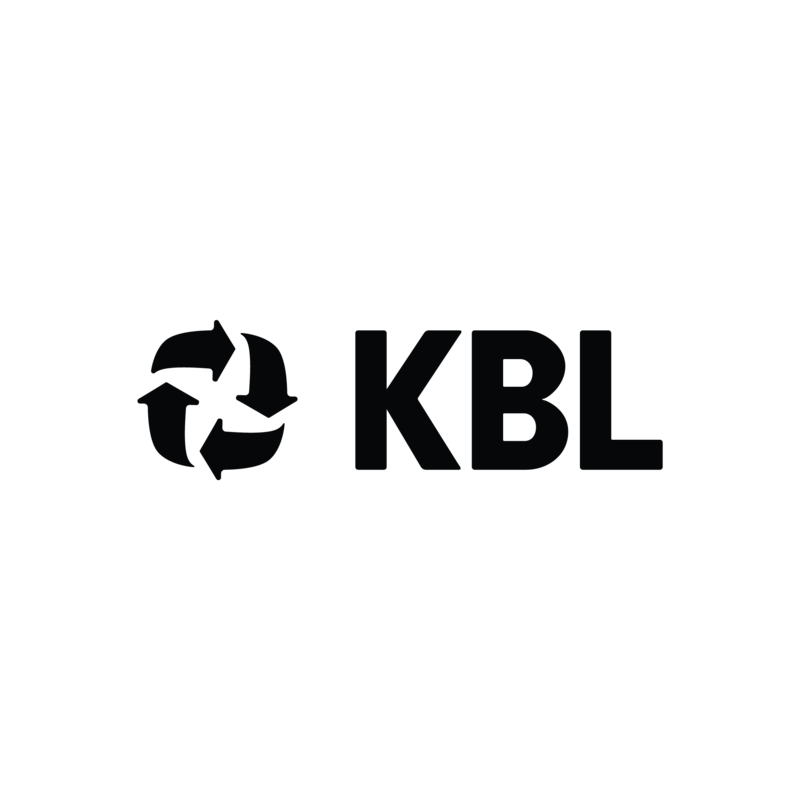 The KBL logo is available in alternate configurations to accommodate varying creative and functional applications. Each configuration is to be regarded as a whole unit and no piece of the logo should be altered in any way. 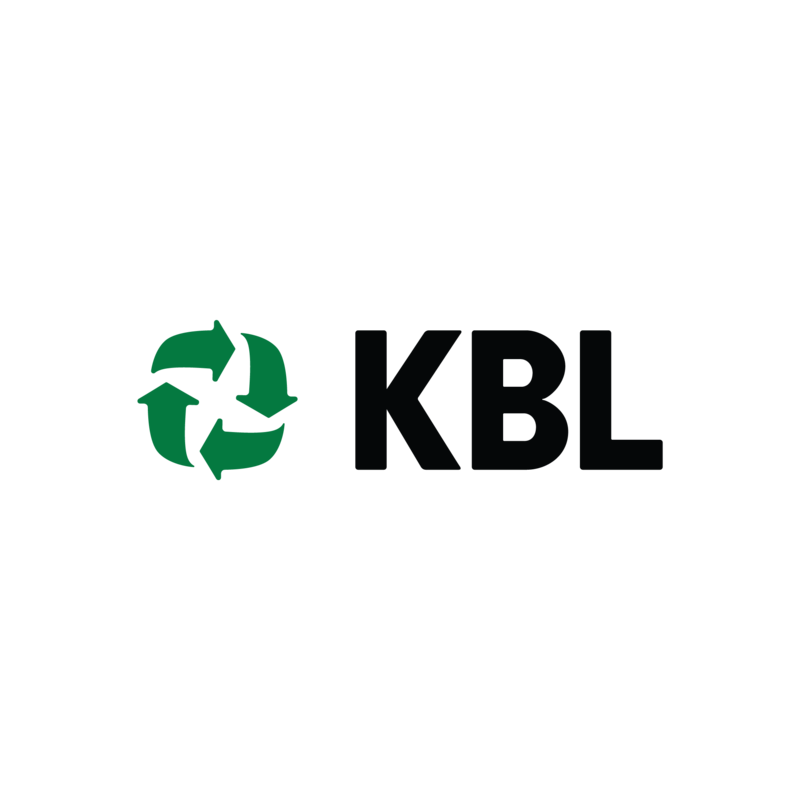 The KBL logo should always be surrounded by a minimum area of clear space. No other visual elements may enter the clear space. 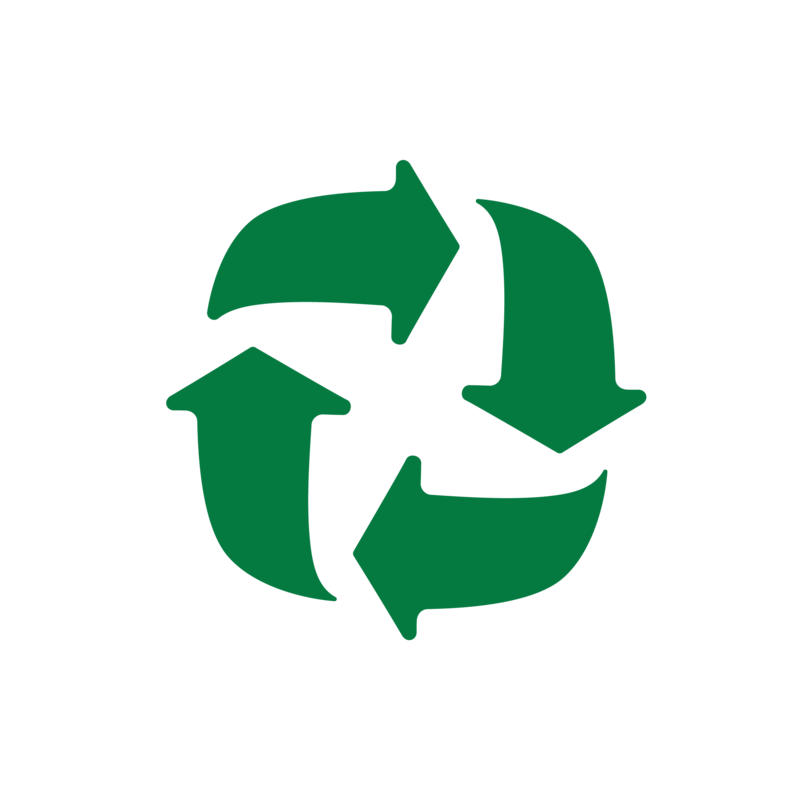 Care should be taken whenever laying the logo over a colour, background or image. The KBL logo is available in alternate configurations to accommodate varying creative and functional applications. Each configuration is to be regarded as a whole unit and no piece of the logo should be altered in any way. Please be sure you comply with our usage guidelines. To be used as in place of the "KBL" in certain Geo-locations.